Since 1987 owner Mark Luffman has been in the business. Started out as an apprentice sheet metal worker for a Hvac company where he completed his apprenticeship in 1992 and became a licenced sheet metal journeyman. He saw the need for air duct cleaning and purchased his first duct cleaning truck. Has gone on to learn and offer many other cleaning services since. 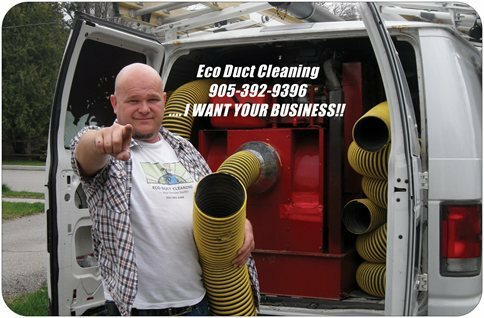 Eco Duct CLeaning also cleans your dryer vent and furnace. If you need any duct repair done please let me know.